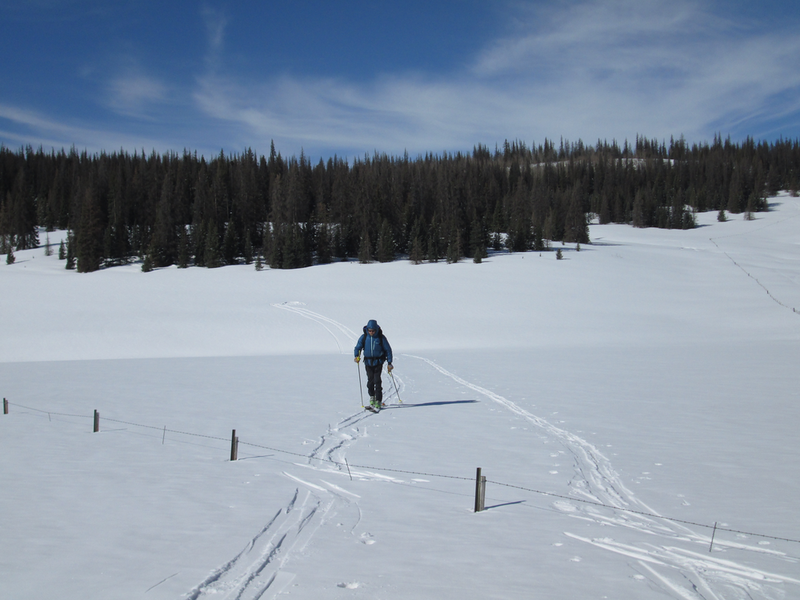 The Center for Snow and Avalanche Studies (CSAS) is home to “CODOS”, the Colorado Dust-on-Snow program, an applied science effort on behalf of Colorado and regional water management agencies. 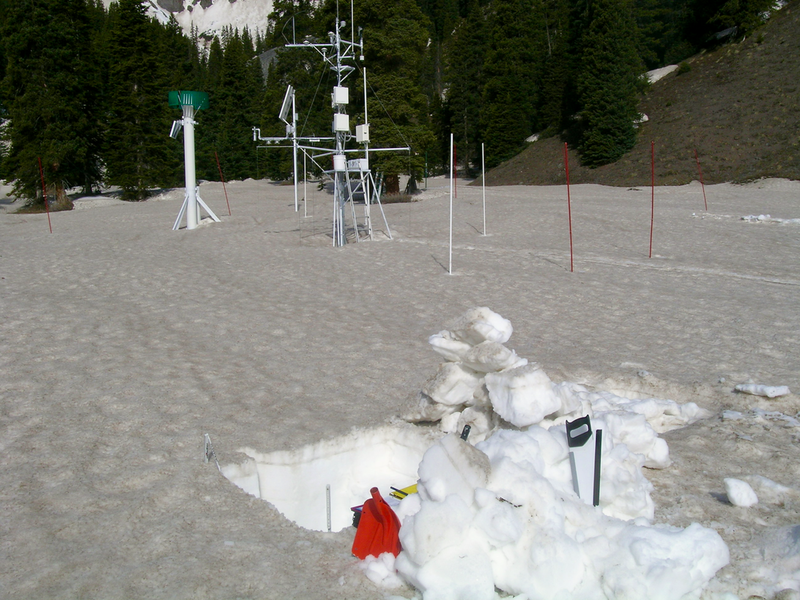 CSAS operates the Senator Beck Basin study area at Red Mountain Pass as the primary sentry site for the CODOS program. With direct funding from stakeholders, CSAS monitors the presence/absence of dust layers at 11 mountain pass locations throughout Colorado. 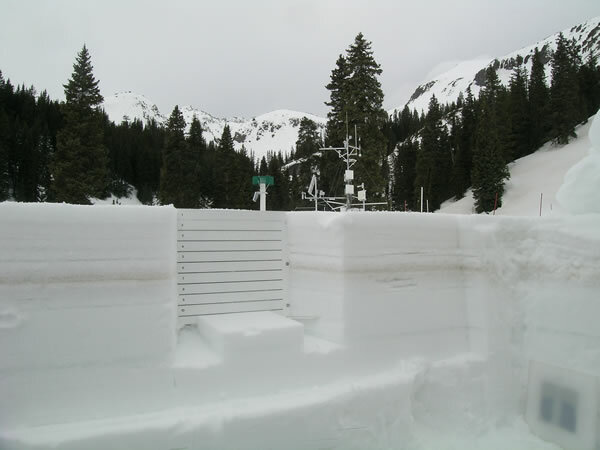 Using those observations, data from nearby Snotel sites, and weather forecasts, the CODOS program issues a series of “Update” analyses of how dust-on-snow is likely to influence snowmelt timing and rates during the runoff season. March 30: CODOS Update: Dust Alert D3, Melt Season, Atmo River Event Coming? October 24: CODOS WY2018: Snow School, DIA Exhibit, etc. In our WY 2016 Summary report, and in presentations during Fall 2015, we introduced a refined approach to understanding the impacts of dust-on-snow on Colorado snowmelt runoff ‘patterns’, as reflected in headwater hydrographs. 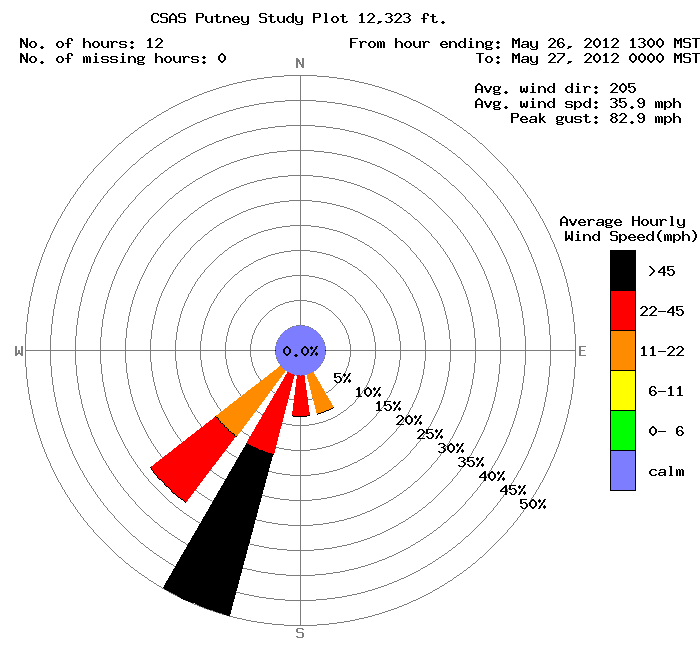 CODOS has observed dust conditions and snowmelt behaviors in Colorado since 2006. It has become apparent, in that period, that the interactions of three primary factors – March 1 SWE, spring dust intensity, and spring weather (precipitation) – comprise a “dust enhanced snowmelt runoff space” (Figure 1). 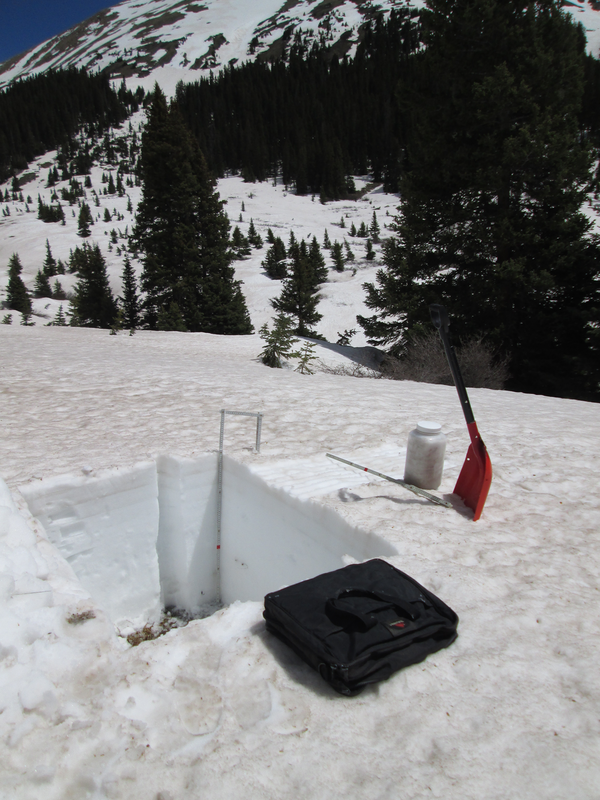 First and foremost among those factors, snowcover water content (i.e., snow water equivalence, or SWE) in Colorado watersheds dictates snowmelt runoff yields and a basin hydrograph’s overall magnitude. March 1 SWE conditions offer a meaningful benchmark in seasonal snowpack formation that also coincides with the onset of ‘dust season’, as 80% of the dust-on-snow events observed by CODOS since 2005 have occurred in March, April and May. Then, although the presence of dark mineral dust at or near the snowcover surface during daytime always accelerates snowmelt rates by reducing snow albedo and increasing absorption of solar radiation, dust-on-snow does not automatically result in an early runoff cycle. Considerable variation in the overall timing and rates of snowmelt from equivalent snowpacks containing equivalent dust can occur as a result of differences in the number and size of March, April, and May snowfalls. A dry spring, with fewer and smaller spring snowfalls, prolongs dust layer exposure and maximizes dust impacts on snowmelt. 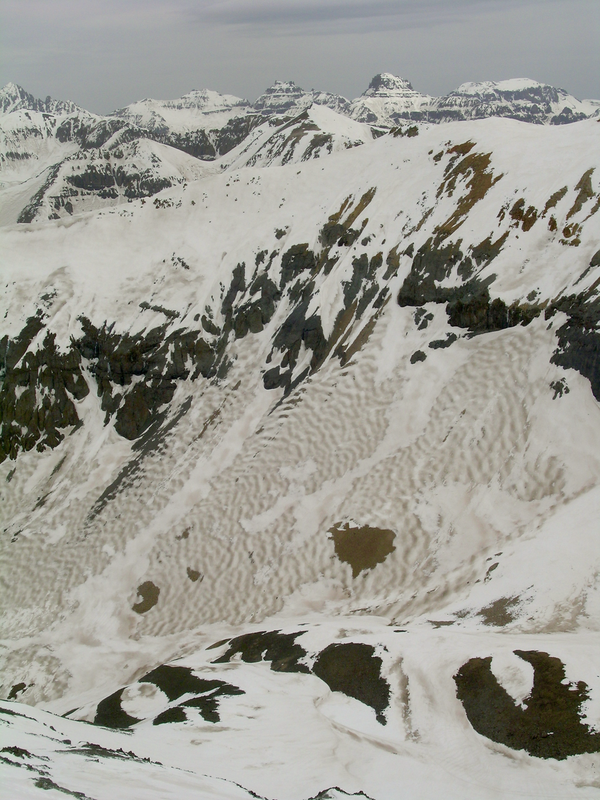 A wet spring with frequent, large spring snowfalls results in repeatedly burying exposed dust and restoring high snow albedo, delaying the full impact of dust until a later period of prolonged dust emergence. Hence, besides contributing additional snow to the seasonal total, March, April and May precipitation plays a key role in determining the timing and rate of dust-enhanced snowmelt runoff, from a given snowpack containing dust. CODOS has now observed twelve seasons of dust-enhanced snowmelt runoff behavior throughout the Colorado mountains (WY 2006-2017). Hydrographs at headwater stream gauges have been evaluated and classified within the framework of this dust enhanced snowmelt runoff space utilizing a 3 x 3 x 3 cell matrix corresponding to general characterizations of SWE, dust intensity, and spring weather, as shown in Figure 1. Figure 1: a conceptual dust enhanced snowmelt runoff model integrating the interactions of March 1 SWE, dust intensity, and spring precipitation. In this approach, March 1 SWE classifications are based on NRCS 1981-2010 statistics for Snotel stations proximal to the eleven sites monitored by CODOS. “Average SWE” is defined as a Snotel site’s 1981-2010 median value for March 1, +/- 10%. Values outside that 90-110% of median condition are classified as either High or Low March 1 SWE. Dust intensity classification is based on dust conditions observed since 2005 at CSAS’s Senator Beck Basin Study Area (SBB). Dust intensity characterization at SBB represents a difficult challenge since dust deposition intensity has, overall, increased during the period of CODOS observations. As such, the notion of “average” dust intensity has changed over that period and may not yet have stabilized. During the past four seasons, in collaboration with USGS, CODOS has collected and analyzed dust mass loading samples and quantified dust loading at SBB. 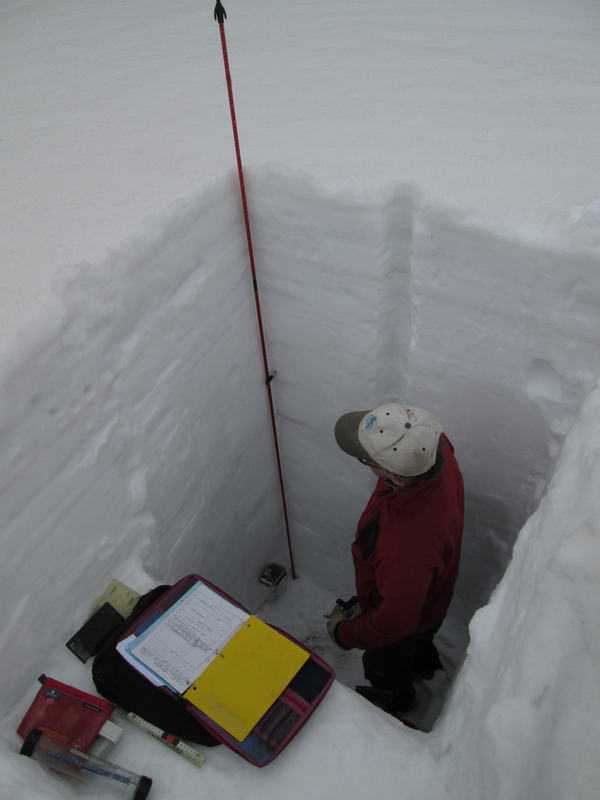 Those measurements have enabled calibration, from snowpit observations and photographs, of prior seasons at SBB using this three-part classification scheme. Although still a short period of record, during a period of rapidly changing conditions, these characterizations may be sufficient to distinguish one season from another in this tree-part classification scheme. Within this period of record (2006-2016) Water Year 2007 is classified as “Min+” dust intensity and WY 2006 and WY 2010 are considered “Max-“. (Prior WY’s 2004 and 2005 might also be classified as “Min” dust seasons at SBB, relative to subsequent years, but are not included in these analyses due to incomplete observations.) It is further understood that dust intensity at SBB is typically stronger than observed at sites farther downwind, to the north and east. (CODOS resources have not enabled the collection of dust mass loading samples comparable in quality and frequency to those collected at SBB.) Dust intensity characterizations at sites beyond SBB are, in this classification, both tied to “Min”, “Avg”, and “Max” conditions at SBB as well as being site specific and relative to observed “all layers merged” intensity near the end of the season at the given site (i.e., of generally lower ‘absolute’ intensity than SBB). Spring precipitation classifications are also based on NRCS 1981-2010 statistics for Snotel stations proximal to the eleven sites monitored by CODOS. Average precipitation is defined as a Snotel site’s 1981-2010 median total of March, April, and May measured precipitation, +/- 15%. Values outside that 85-115% of median condition are classified either Wet or Dry. This more generous range in Average precipitation values is utilized in order to capture the larger spatial variation in spring precipitation from convective sources. Given the generally high elevations of these Snotel sites, March, April, and May precipitation is assumed to be snow and no parsing of rain precipitation was attempted. Analyses of annual variances in total March/April/May precipitation since 2006 have been performed and are now posted on all CODOS site webpages. All other Water Years have been similarly classified in the Excel workbook Runoff_Space_by_Region_and_WY.xlsx. Also, similar classifications were performed for each of the headwater stream gauges, by Water Year in Runoff_Space_by_Watershed.xlsx. Finally, links to presentations of these individual stream gauge classification matrices are listed below. They can also be found in the Dust Enhanced Runoff Classification discussion of each CODOS site. 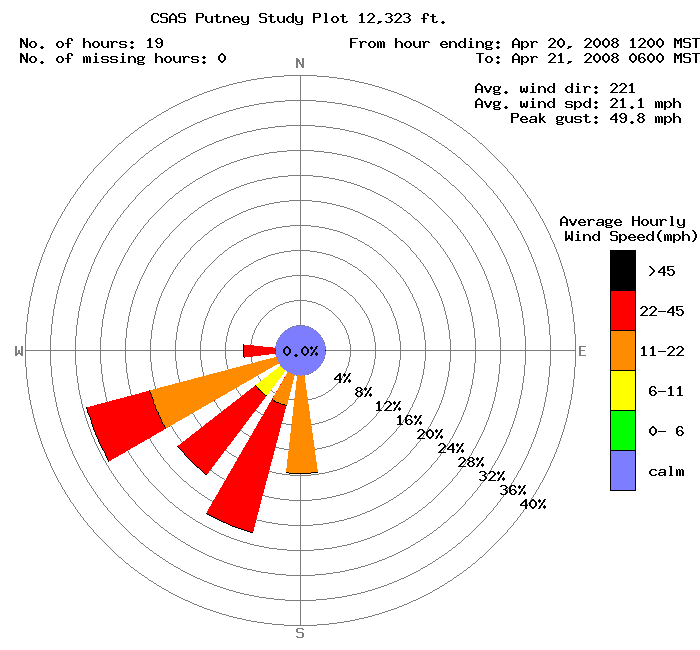 Click on each date in the table below for a wind rose image during the dust event (reduced-size example on right). We have estimated beginning and end times of each event based on observations from Silverton, CO. 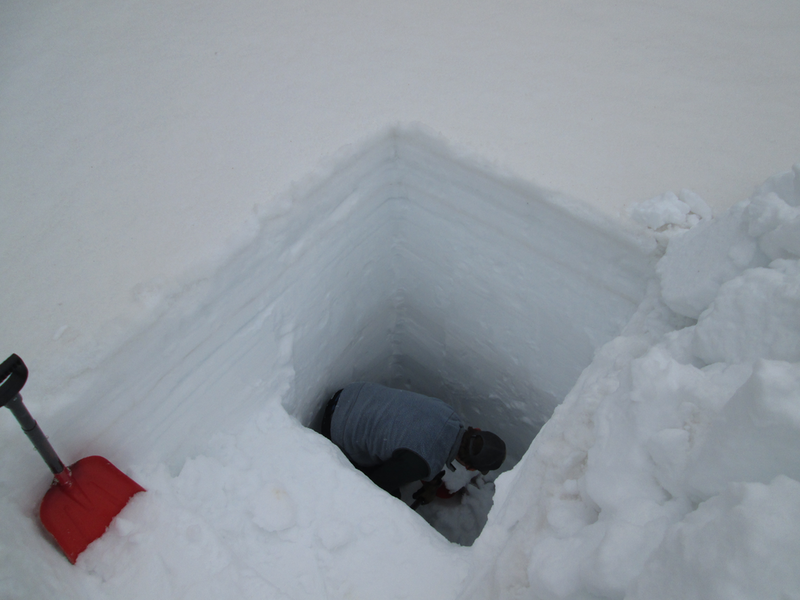 It is reasonable to assume that our skill at detecting dust-on-snow events has improved over time and that we may have failed to observe very small events during the early years of this work. 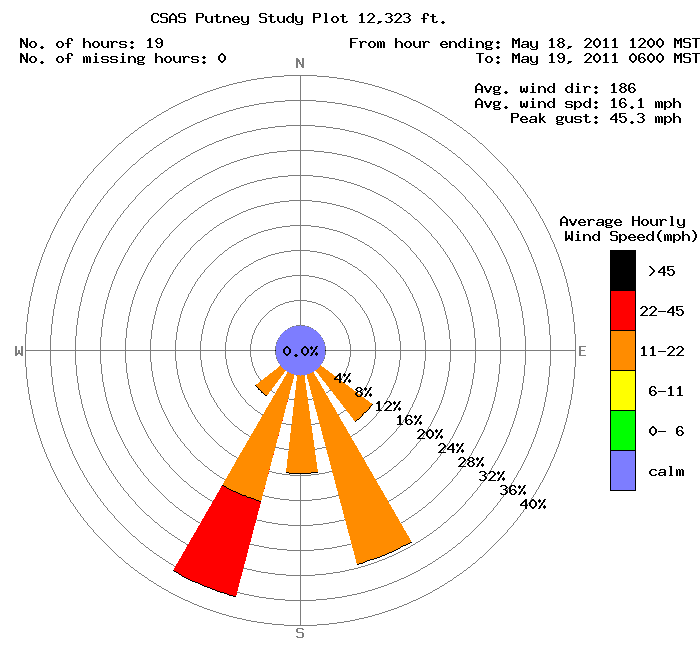 Custom wind roses can be created using our wind rose tool. 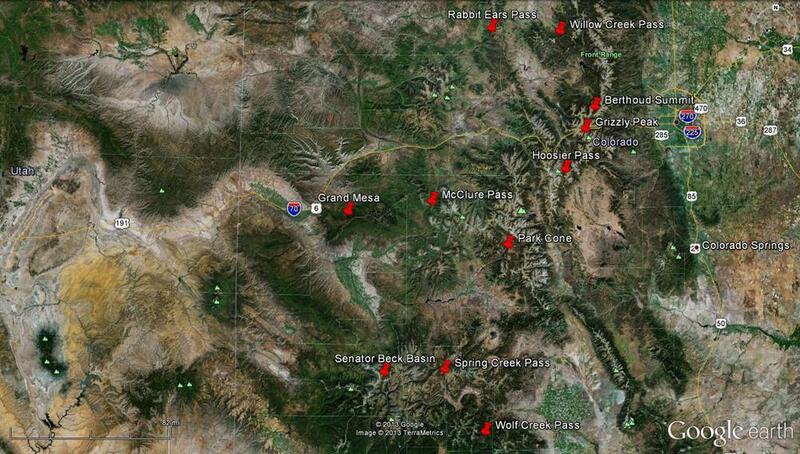 Below are windroses of all dust-on-snow events observed at Senator Beck Basin beginning WY 2007. The most recent is at the end. 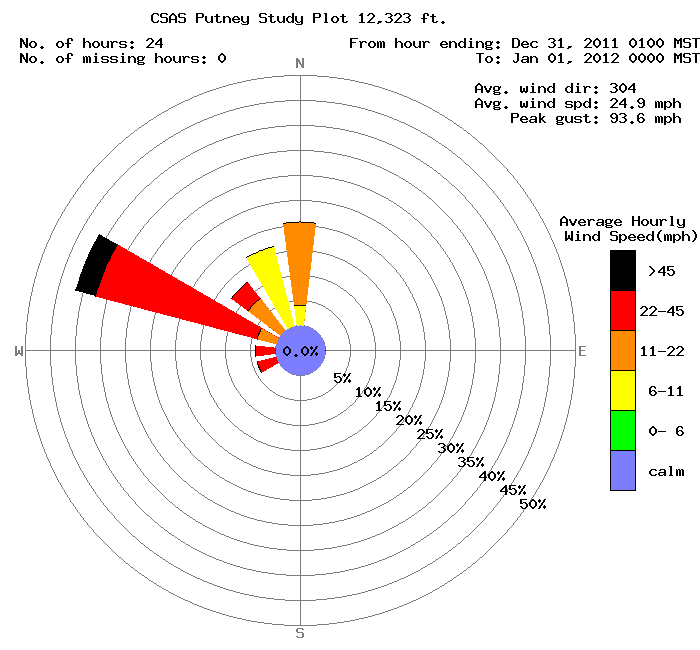 Thank you for submitting your dust-on-snow observations to the CODOS Program! For more details, see the CODOS site atlas (pdf) and our Google Earth KMZ file. Contact jderry@snowstudies.org for more information. 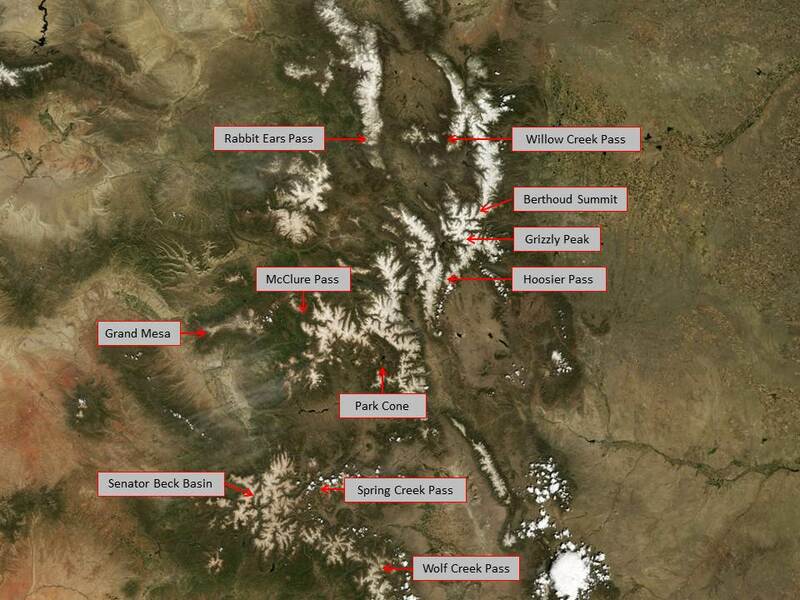 The first image below is a spring 2009 MODIS satellite image of Colorado's mountain ranges. The cloud tops in the bottom right of the image approximate the color of clean snow. Painter, T. H,S. M. Skiles, J. S. Deems, W. T. Brandt, and J. Dozier (2017), Variation in rising limb of Colorado River snowmelt runoff hydrograph controlled by dust radiative forcing in snow, Geophysical Research Letters, 44. https://doi.org/10.1002/2017GL075826. Skiles, S.M. and Painter, T. (2017) ‘Daily evolution in dust and black carbon content, snow grain size, and snow albedo during snowmelt, Rocky Mountains, Colorado’, Journal of Glaciology, 63(237), pp. 118–132. doi: 10.1017/jog.2016.125. Skiles, S.M., Painter, T. and Okin, G.S. 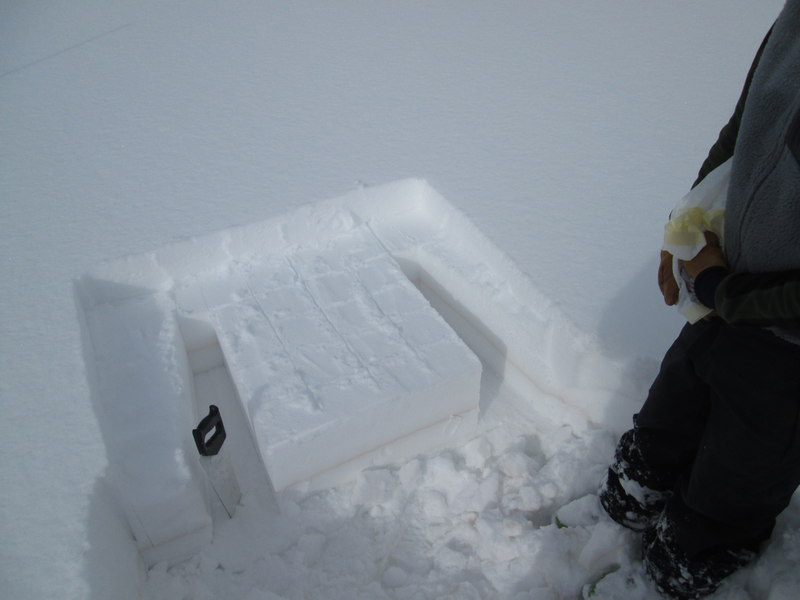 (2017) ‘A method to retrieve the spectral complex refractive index and single scattering optical properties of dust deposited in mountain snow’, Journal of Glaciology, 63(237), pp. 133–147. doi: 10.1017/jog.2016.126. Guy, Z.M., Deems, J. 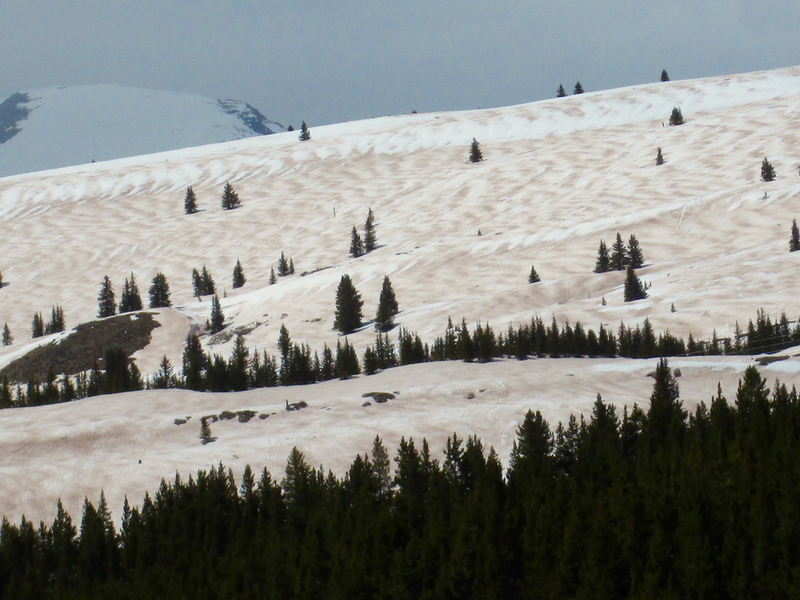 (2016), Unusual Dry Slab Avalanche Releases Involving Dust-on-Snow Layers in Colorado, Proceedings, International Snow Science Workshop, Breckenridge, Colorado. Landry, C. C., K. A. Buck, M. S. Raleigh, and M. P. Clark (2014), Mountain system monitoring at Senator Beck Basin, San Juan Mountains, Colorado: A new integrative data source to develop and evaluate models of snow and hydrologic processes, Water Resour. Res., 50, doi:10.1002/2013WR013711. 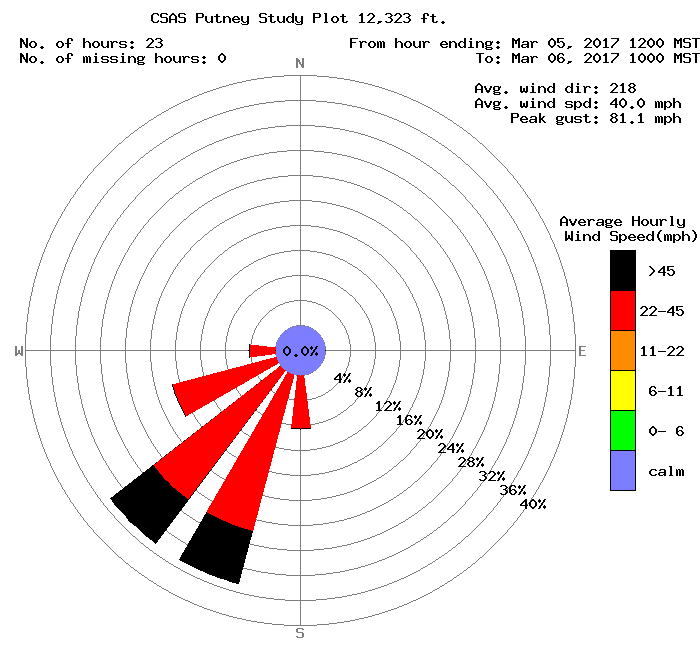 Painter, T. H., A. C. Bryant, and S. M. Skiles (2012), Radiative forcing by light absorbing impurities in snow from MODIS surface reflectance data, Geophys. Res. Lett., 39, L17502, doi:10.1029/2012GL052457. 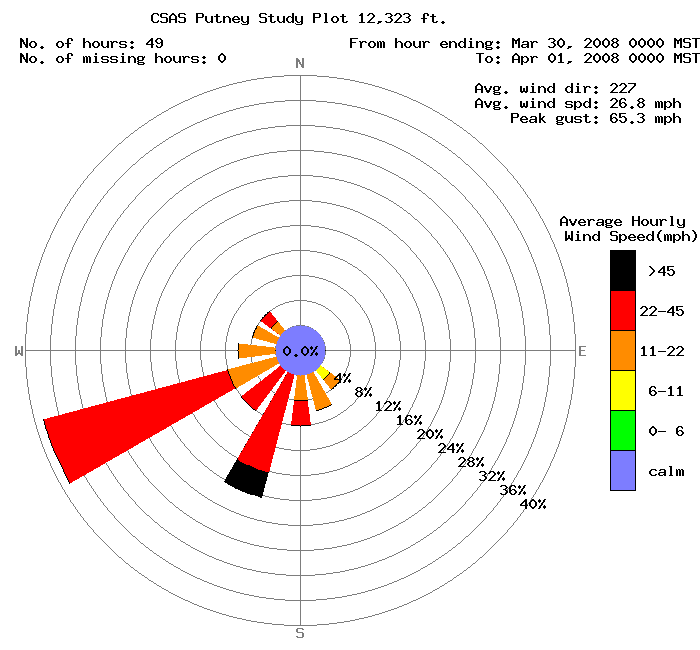 Painter, T. H., J. Deems, J. Belnap, A. Hamlet, C. C. Landry, and B. Udall (2010), Response of Colorado River runoff to dust radiative forcing in snow, Proceedings of the National Academy of Sciences, published ahead of print September 20, 2010,doi:10.1073/pnas.0913139107. 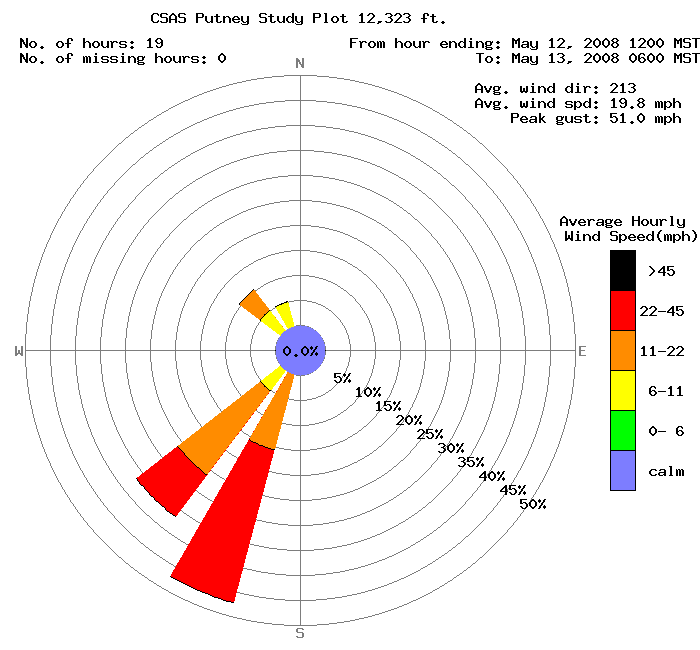 Lawrence, C. R., T. H. Painter, C. C. Landry, and J. C. Neff (2010), Contemporary geochemical composition and flux of aeolian dust to the San Juan Mountains, Colorado, United States, Journal of Geophysical Research, 115, G03007, doi:10.1029/2009JG001077. Steltzer, H., C. Landry, T. H. Painter, J. Anderson, and E. Ayres. 2009.Biological consequences of earlier snowmelt from desert dust deposition in alpine landscapes. Proceedings of the National Academy of Sciences. 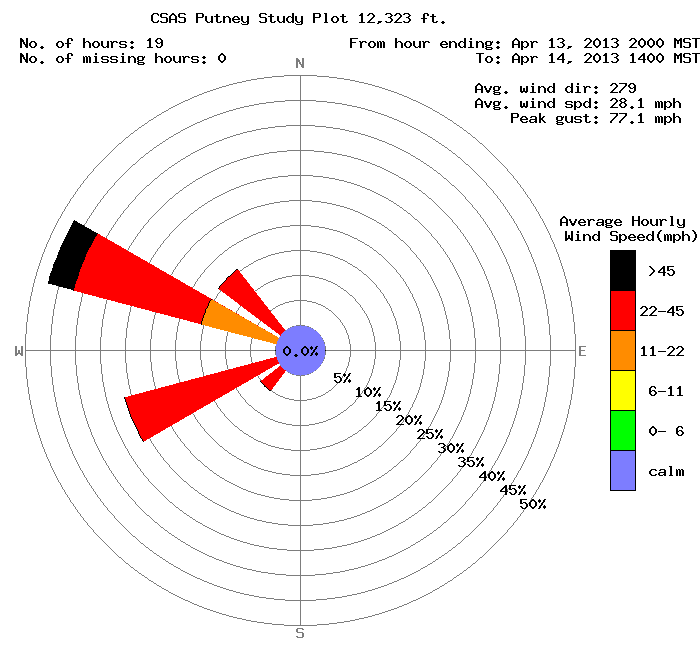 106: 11629-11634, doi_10.1073_pnas.0900758106. Caroline Duncan, Forecasting Short-Term Changes in Snowmelt due to Dust Impacts on Snow Albedo, Watershed Science, Colorado State University (MA, TBD). McKenzie Skiles, Dust and Black Carbon Radiative Forcing Controls on Snowmelt in the Colorado River Basin, Department of Geography, University of California-Los Angeles, (PhD 2014). Annie Bryant Burgess, Hydrologic implications of Dust on Snow in the Upper Colorado River Basin, Department of Geography, University of Utah, (PhD 2013). Corey P. Lawrence. Aeolian deposition in the San Juan Mountains of southwestern Colorado, USA: The biogeochemical role of dust in soil development and weathering. Department of Geological Sciences, University of Colorado, Boulder (PhD, May 2009). S. McKenzie Skiles, MA, Interannual Variability in Radiative Forcing by Desert Dust in Snowcover in the Colorado River Basin, Dept of Geography, University of Utah, projected graduation June 2010. Kathleen McBride. 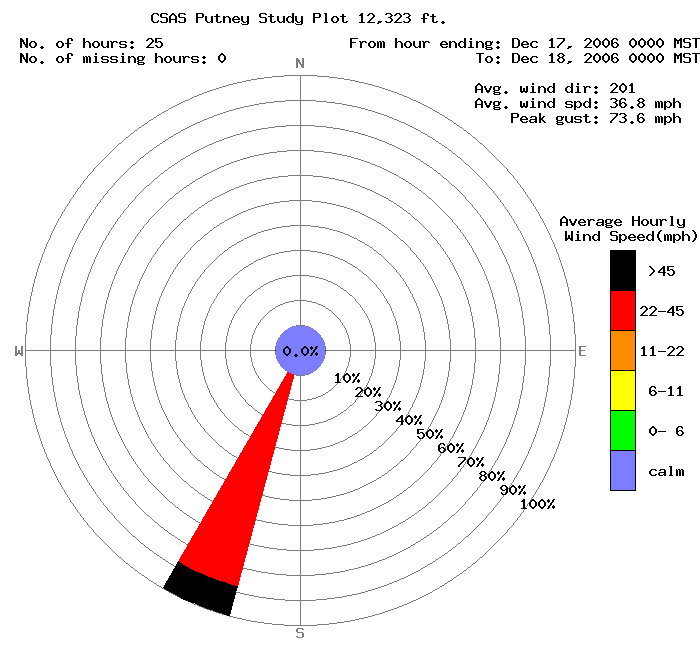 A synoptic climatology of desert dust deposition to the snowpack in the San Juan Mountains, Colorado, U.S.A., Department of Geography, Northern Arizona University, Flagstaff (MA, December, 2007). Shane Stradling, An investigation of how dust deposition affects snowpack and snow albedo, Swamp Angel Site, San Juan County, CO, Department of Geosciences, Fort Lewis College, Durango, Colorado (BS, May 2007). A Flurry of Research Illuminates Snow's Foes, by Emily Benson, High Country News, March 27, 2018. Dust-on-Snow Controls Springtime River Rise in West, Carol Rasmussen, NASA, January 24, 2018. It's Not Just High Temps Messing with Snow - It's Dust, Brad Rassler, Outside Online, February 7, 2018. Colorado's Wimpy Winter has skiers, Water Managers Grumbling, Grace Hood, Colorado Public Radio, January 19, 2018. 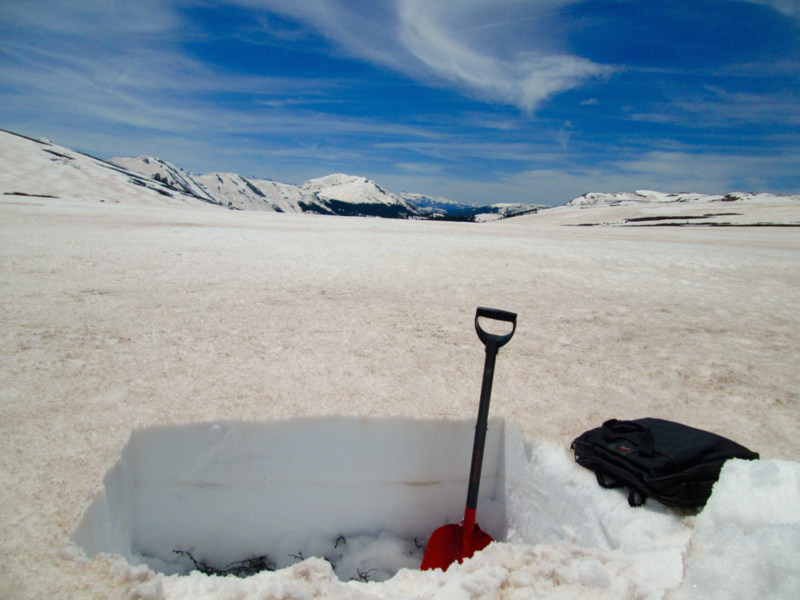 NASA Seeking to Unlock Secrets of Colorado Snowpack, by Nancy Lofholm. Colorado Public Radio: Colorado Matters, January 5, 2017. 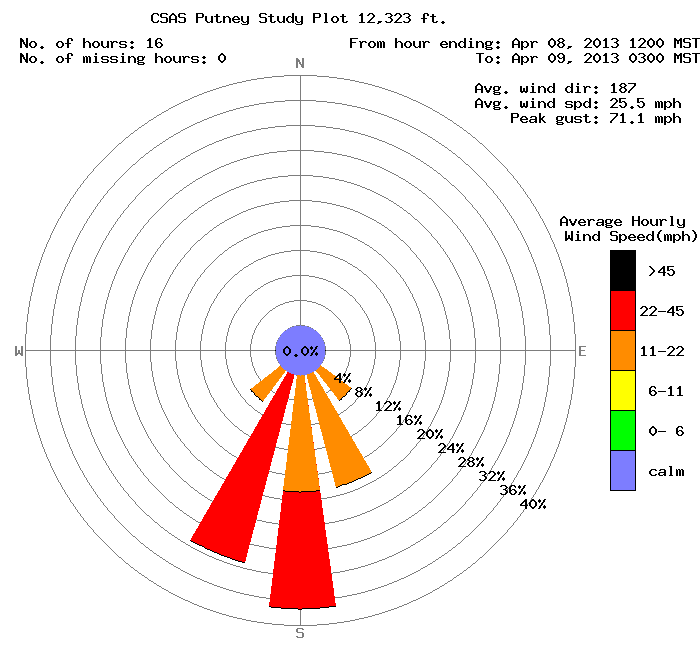 Colorado snowpack off to a poor start, by Bob Berwyn. Summit County Citizens Voice. Nov 7, 2012. CSAS: Ten Years in Silverton by Chris Landry. The Silverton Standard. October 25, 2012. Our rapidly shrinking water supply by Eric Ming. The Watch Newspapers, March 2, 2012. Why Development in the Desert Means Lower Rivers and Less Snowpack in the Rockies, By Allen Best. New West Development. November 30, 2011. Snow Safety: The Inside Scoop with Protect Our Winters, by Penn Newhard. The North Face, Nov. 28, 2011. Dust, snow make for problematic mix for skiers by Scott Willoughby. Denver Post. April 20 2010. Dust on crust: Dusting off wilderness by Will Sanda. Durango Telegraph. April 22 Cover Story. Dust settling on local peaks has a big impact by Mike Horn. Crested Butte News. April 21, 2010. 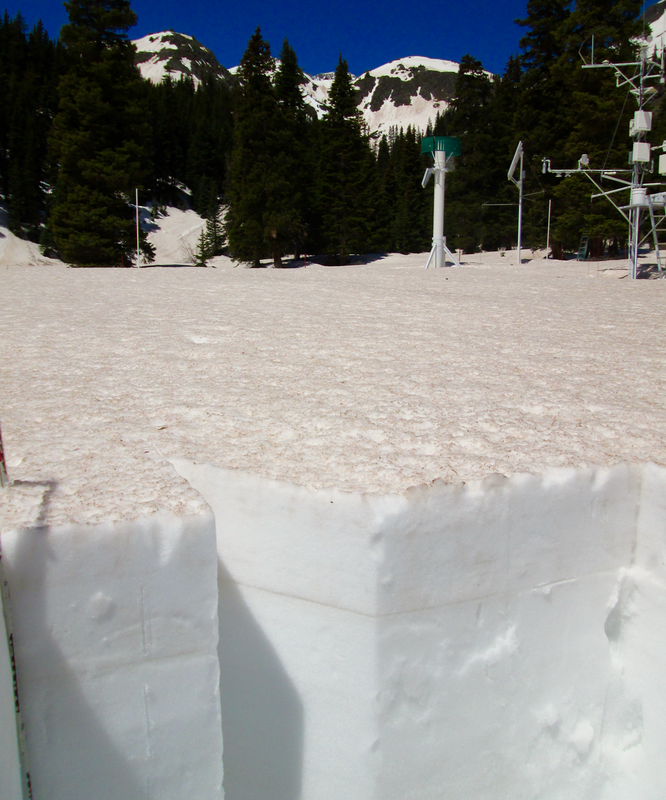 Dust in snow causes early melting in region's high country by Scott Rappold. Colorado Springs Gazette. Dust-on-Snow: On Spring Winds, Something Wicked This Way Comes. Earlier snowmelt, altered water supplies, result by Cheryl Dybas. National Science Foundation Discovery. April 2, 2010. Is Pink Snow Hurting the Vail Valley? - Sarah Mausolf. Vail Daily News. March 24 2010. 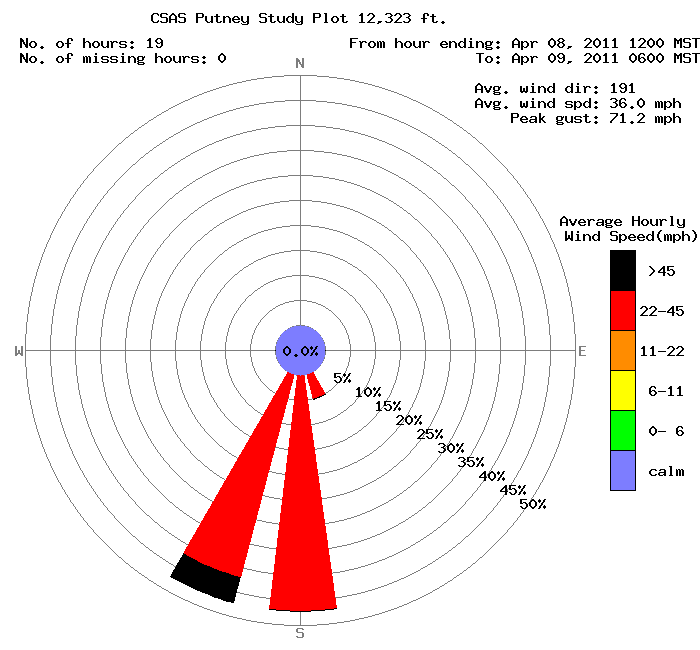 Visionaries: Researcher Tom Painter is more worried about dirty snow than global warming - Cameron Walker. Skiing Magazine. Feb/March 2010. 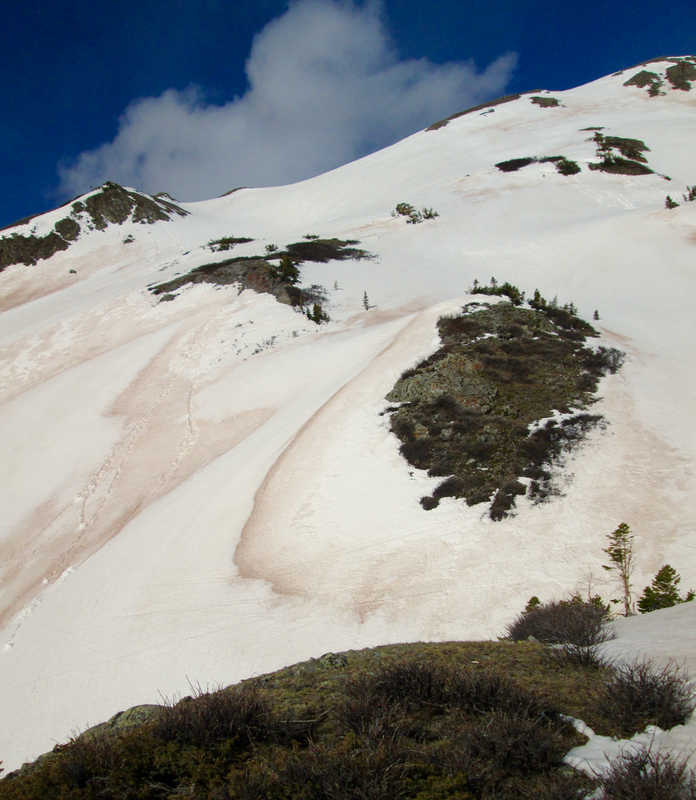 "It started out as a basic question: How is dust affecting the snowpack? Eventually it became a widespread investigation into dust's role in snowmelt, hydrology, and regional climate change, along with how dust might screw up the ski season." "In 2003, Painter began working on those questions with Chris Landry, ... director of the Center for Snow and Avalanche Studies in Silverton, Colorado." 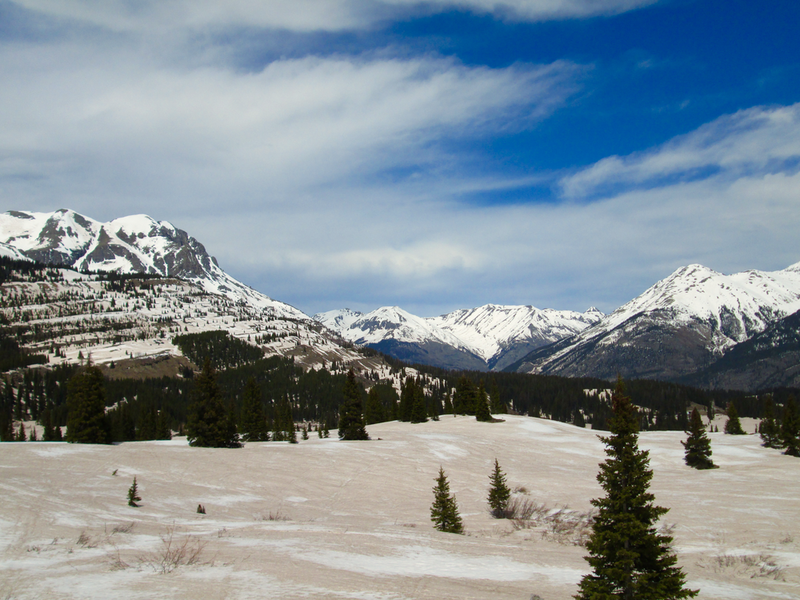 "When Painter, Landry, and a few colleagues pulled together measurements from Colorado's San Juan Mountains, they found that dust-covered snow melted between 18 and 50 days earlier than dirt-free snow cover." High stakes snow speculation: gauging our water future - Mike Horn. Crested Butte News. January 27, 2010. 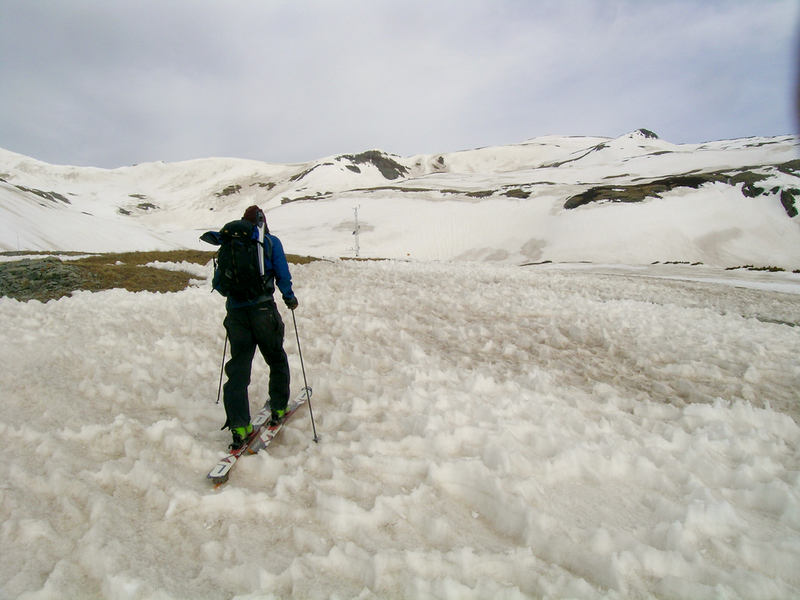 Chris Landry, director for the Center for Snow and Avalanche Studies in Silverton, Colo., traveled around Colorado last spring assessing damage done to the snowpack by the 12 layers of dust (the most ever recorded) that fell starting in October 2008. His findings were alarming. "What we are observing is snowmelt advanced a month as a result of dust," Landry says. "Instead of water managers dealing with this in 2050 [due to long-term climate change], they're dealing with it now. Dust levels may have melted snow - Zach Fridell. Steamboat Today. August 21, 2009. Chris Landry, executive director of the Center for Snow and Avalanche Studies in Silverton, said the unusually high level of dust on the snow could have contributed to the fast melt-off. Landry said the snow in the study area had 55 grams of particles per square meter in spring 2009, compared to 12 grams per square meter in 2008. La fonte accélérée des neiges de l'Ouest américain inquiète les agriculteurs: Le phénoméne, provoqué par des tempêtes de poussiére, menace l'irrigation des cultures - Le Monde. June 5, 2009. Dust storms speed snowmelt in the West - Nicholas Riccardi. Los Angeles Times. May 24, 2009. Painter [in association with CSAS and the University of Utah Snow Optics Lab] has found that dust can speed up snowmelt by as much as 35 days -- in other words, snow that would normally disappear by May 15 would instead be gone by April 10. Spring runoff to be fast and furious: Snowpack disapearing because of dust storms; Crystal River nears flood stage - Scott Condon. Aspen Times. May 2009. Three of the storms that blew in from the Colorado Plateau farther to the west were particularly intense, according to Chris Landry, director of the Center for Snow and Avalanche Studies. Landry, a former resident of the Crystal River Valley, began studying the dust's impacts on the snowpack with Tom Painter of the University of Utah in the winter of 2003-04. 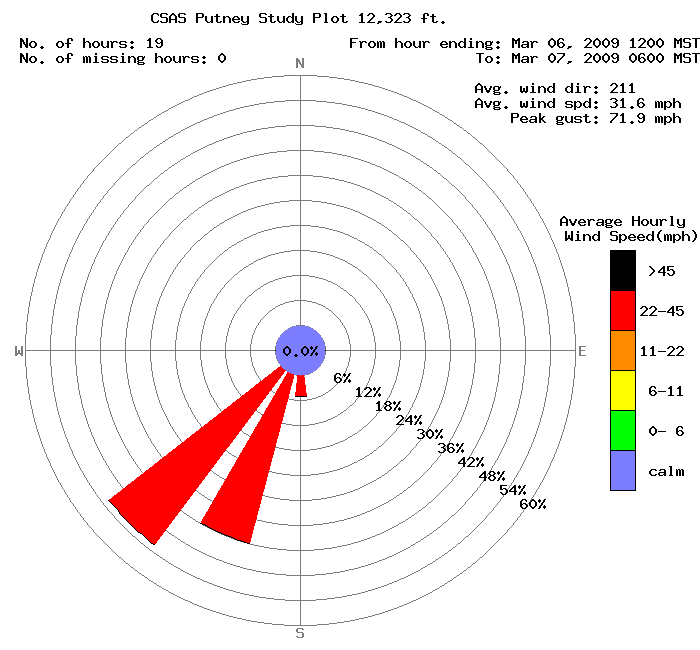 They found that a particularly intense dust storm in February 2006 accelerated teh melting of the snowpack by about 30 days that spring. 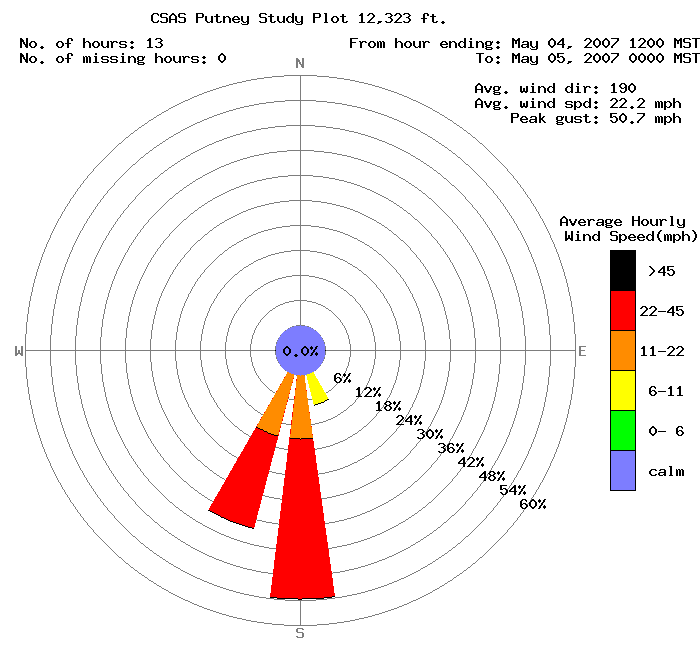 The three dust storms that hit March 22, 29 and April 3 this season equaled the 2006 event in intensity. Landry said water for crops will be plentiful before farmers need it in large amounts. Less water might be available in July when farmers depend on it. Landry said that could produce problems for water managers. They will have a shorter time to prepare reservoirs for inflow. Climate change, water shortages conspire to create 21st century Dust Bowl - Scott Streater. New York Times. May 14, 2009. Dust storms accelerated by a warming climate have covered the Rocky Mountains with dirt whose heat-trapping properties have caused snowpacks to melt weeks earlier than norms, worrying officials in Colorado about drastic water shortages by late summer. The Dangers of Dark Snow - Dave Buchanan. The Daily Sentinel [Grand Junction, CO]. May 14, 2009. 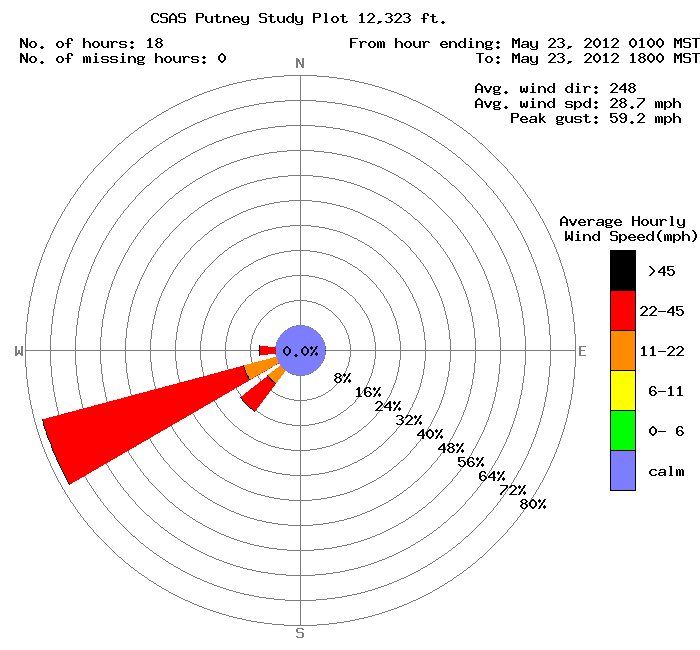 Dust on snowpack is a problem. It makes snow darker. And dark snow melts faster. Too fast. In fact, it has a much bigger effect on the snow than global warming. Dust on the horizon: Record number of dust storms threatens the Southwest - Will Sands. Durango Telegraph. April 30, 2009. If dust seems mroe severe than before, you're not imagining it. According to Silverton's Center for Snow and Avalanche Studies there have been 13 dust storms so far this winter, the most since the center began tracking them seven years ago. Dust storms spur environmental fears: Increase in dirt affects ecosystems in Western states - Juliet Eilperin, The Washington Post. April 23, 2009. 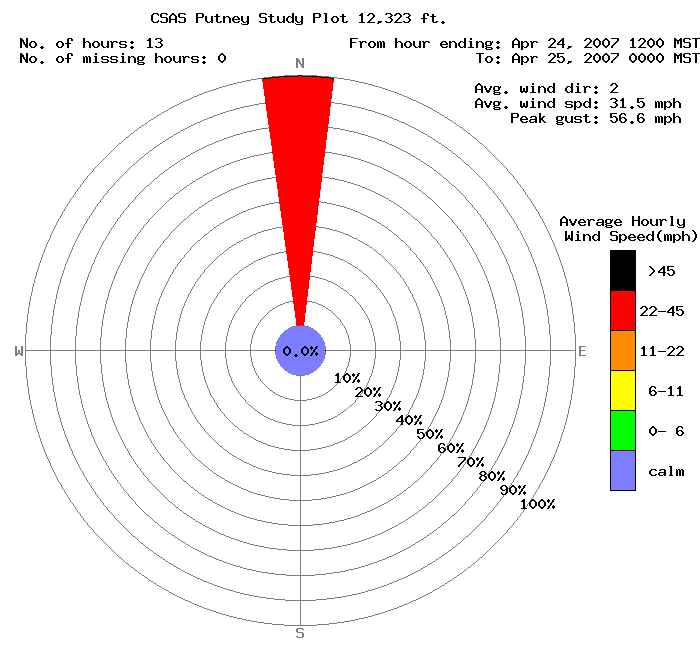 ...Silverton, Colo., seems an unlikely place for a dust storm, especially with two feet of snow ont he ground. "It was almost surreal," recalled Landry, executive director of the Center for Snow and Avalanche Studies. "More important, an increasing amount of airborne dust is blanketing the region, affecting how fast the snowpack melts, when local plants bloom and what quality of air residents are breathing." Rust-red Friday: Massive dust storm blankets much of mountains across centeral, southwest Colorado - Chris Dickey. Gunnison Country Times. April 9, 2009. 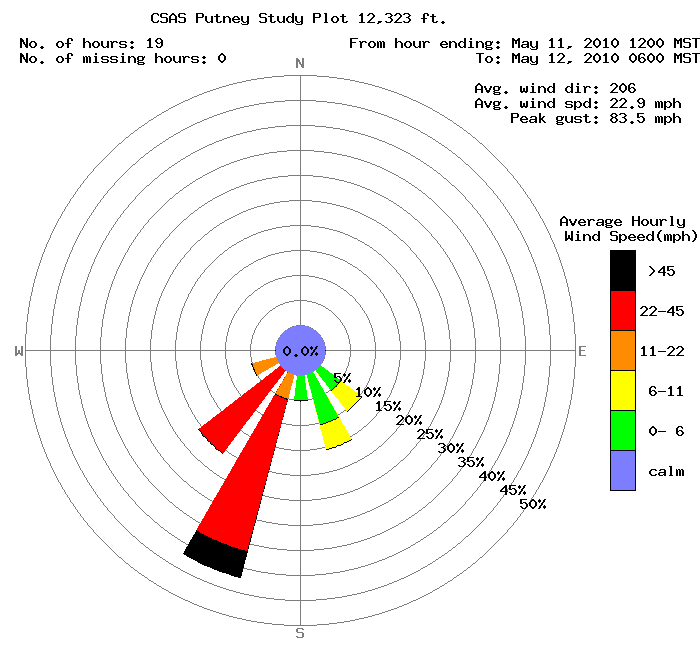 "Some longtime weather watchers called Friday's dust storm the worst they'd ever witnessed," according to Chris Landry, who closely monitors "dust on snow" events for the Center for Snow and Avalanche Studies in Silverton. "Landry reported that Friday actually marked the eighth significant dust event to occur in Colorado this winter season"
"The major ramification is the timing and intensity of snow melt," Landry explained. Dirt-dusted slopes may hasten mountain snowmelt - Catherine Lutz, Aspen Daily News. March 2009.
" Dust from the Colorado Plateau being deposited on local mountains is not altogether unusual ... but these events are of concern because they may hasten the end of the ski season." 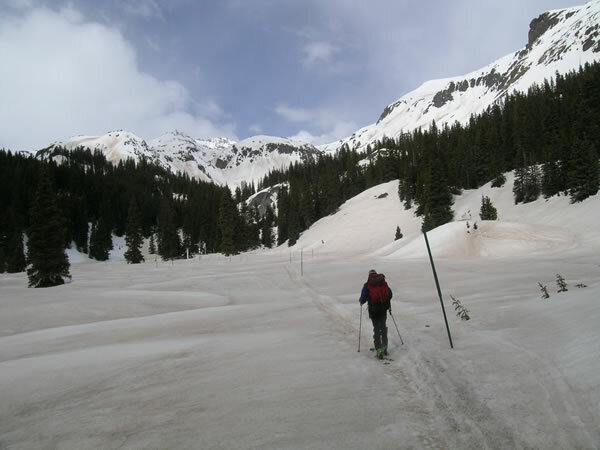 "When exposed at the surface, the dust reduces the reflectivity of the snow, and it directly absorbs solar radiation, so until it's gone the dust is dramatically accelerating snowmelt", said Chris Landry, director of the Center for Snow and Avalanche Studies in Silverton. "Landry said one study showed snowmelt can be advanced by four to six weeks because of winter dust storms." Snow Researchers set to do dust hunting: Researchers studying dust effects on snowpack - Idaho Mountain Express. Feb 2009.
" Chris Landry will soon be back out looking for clues to help predict water flows and usage..."
"Landry and his associates now have contracts with eight major water agencies in Colorado..."
"We're quite excited about how this has evolved. It has gone from basic research to fully applied science in a very short time"
Silverton Study Funded in Water Bill - Joe Hanel, The Durango Herald. Feb 13, 2009.
" This year's bill has no large projects in Southwest Colorado, but it does include funding for Silverton's Center for Snow & Avalanche Studies to study effects of dust on snowmelt." "Recent research from the center has shown that snow covered with a thin layer of dus will melt much earlier than clean snow, possibly causing serious consequences for irrigators. Backcountry Magazine devoted story ‘Colorado’s dirty little secret’, December, 2006. Please contact Jeff Derry (jderry@snowstudies.org ) if your agency/organization is interested in joining the CODOS stakeholders. Below are links to a selection of CODOS images. Photos for the additional CODOS sites are available on each site page. Displayed is a selection of photos spanning several years of the CODOS program at Senator Beck Basin. All Photos © Center for Snow and Avalanche Studies. Contact Jeff Derry at jderry@snowstudies.org for more information.